Encino Personal Injury Attorney- Andrew L. Ellis Andy Ellis is one of the most successful Personal Injury Lawyers in California. Meet Mr. Ellis and find out how he helps his clients who have a personal injury case. http://ellisinjurylaw.com. Accidents happen, but rarely do they happen on their own. If your accident was caused by someone else’s negligence, you may be entitled to a settlement. 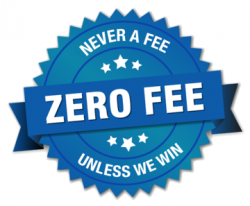 This compensation can include paying medical bills, making up for missed days at work, and repairing your car, as well as punitive damages that can improve your quality of life as you recover. Don’t leave money on the table, especially at this trying time in your life. 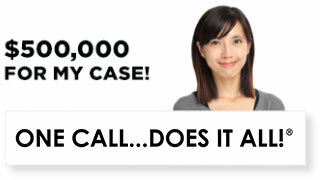 Encino personal injury lawyers are on call, 24 hours a day, seven days a week, to hear your side of the story. The only way to know for certain if you have a case is to schedule a risk-free consultation with a legal expert. Do not hesitate to call a personal injury lawyer from Ellis Law Corporation. Founded by U.S. Army vet Andrew Ellis, Ellis Law has been working for the good people of Encino and Southern California for over two decades. 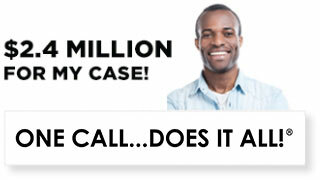 In that time we’ve won over $350 million in damages for our clients. From everyday cases like falls due to unsafe railings and poorly maintained sidewalks, to complex tort litigation that seeks to hold big businesses responsible for their actions, we are determined to protect your rights. Because of our proven track record of success, and the overwhelming satisfaction of our clients, U.S. News and World Report has named Ellis Law the #1 personal injury firm in the Los Angeles region. A lack of funds shouldn’t keep you from seeking the justice you deserve. At Ellis Injury Law, we believe everyone deserves a top-notch legal team in their hour of need, whether they have the means to afford a lawyer out of pocket, or not. Consultations are always free and confidential. If we decide you have a case, we’ll get to work for you right away. We don’t get paid a single dime until we’ve won your case, and in the unlikely event you should lose, you won’t owe us a thing. Stand up for your rights with an talented, creative, and knowledgeable team at your side. Our partners are accustomed to working in Encino, and well-versed in local, state, and federal law. If you’ve been hurt in an accident caused by someone else’s negligence, or if another party’s error has made your injuries more severe, you should contact a personal injury attorney today. Typical cases include automobile crashes caused by a distracted driver, injuries caused by defective products, falls due to slick or uneven stairs, and accidents on the job. Municipalities, property owners, and businesses have a responsibility to maintain a safe environment for the public. From sidewalks, bus stops and public parks, to the apartment complex in which you live, there are a number of safety standards that need to be met. If they fail to meet these standards and you get hurt, you may be entitled to compensation. 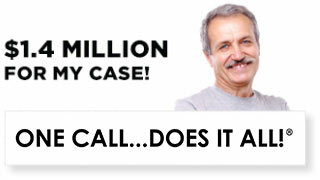 Schedule a free consultation with our Encino personal injury lawyers and find out whether or not you have a case.